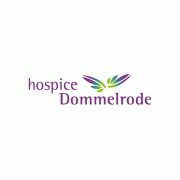 Hospice Dommelrode | United Pipeline Products B.V.
8 February 2018 /in Corporate social responsibility /by United Pipeline Products B.V.
Hospice Dommelrode is a near-home home for seriously ill patients in the final phase of their lives. 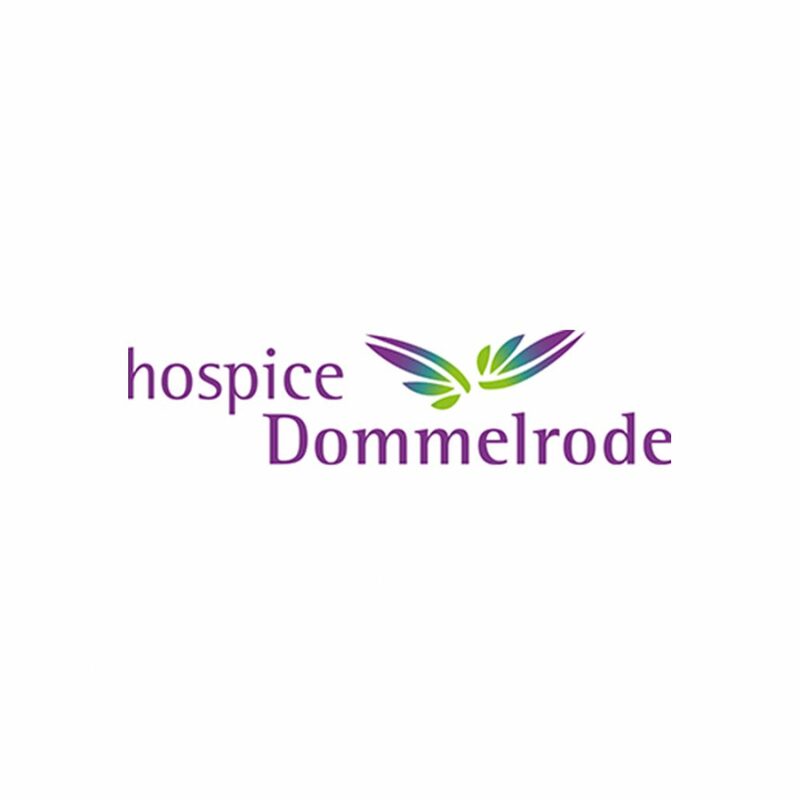 The hospice is located in the center of Sint-Oedenrode and offers its temporary residents a warm and safe environment. In an atmosphere that resembles that of home as much as possible, the residents, together with their loved ones, can bid farewell to life in a dignified way.